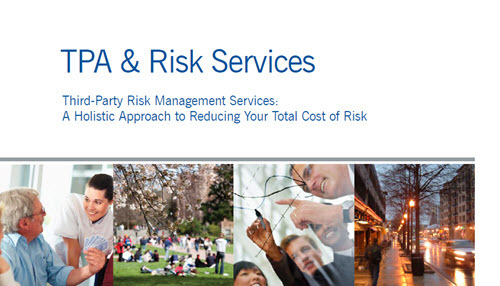 PMA is passionate about helping organizations take a smart, more strategic approach to risk management that drives business value. Timely, comprehensive, and meaningful claims and loss information is crucial in understanding risk exposures. 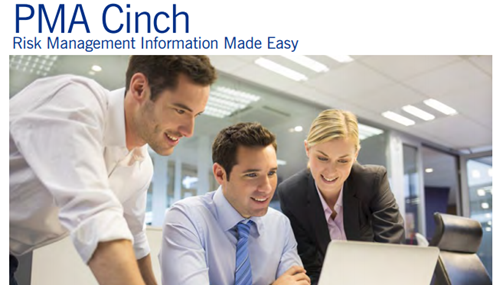 PMA Cinch enables Risk Management executives, CFOs, and other professionals to manage their claims information—everything from the big picture to details of their loss information. It offers busy executives a quick snapshot of their risk management situation.